For your convenience, Dr. Pierone is now offering appointments at a 2nd location. Please scroll below to see recommended hotels, new patient form and airport information for our main office in Vero Beach, FL and our new remote location in Orlando, FL. When visiting us for your facial rejuvenation treatment, discover the warm hospitality and extraordinary luxury at Vero Beach Hotel & Spa, a Kimpton Hotel on Central Florida’s Treasure Coast. This intimate beachfront hotel is a rare gem surrounded by unobstructed and breathtaking ocean views, access to miles of soft sand and the many cultural attractions of Florida’s Indian River County. 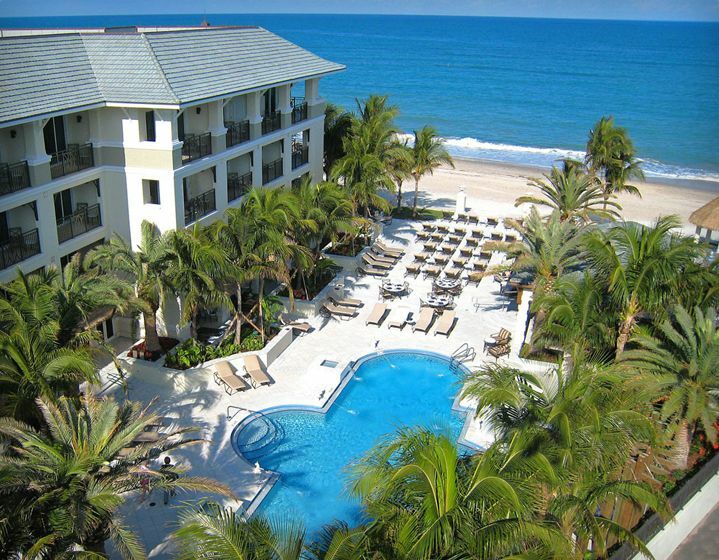 AAA four-diamond Vero Beach Hotel & Spa mirrors the relaxed atmosphere and kind-hearted attitude for which this area is known. This remarkable oceanfront hotel is a destination in itself featuring White Orchid Spa, a serene onsite full-service spa. Vero Beach Hotel & Spa is a welcoming sanctuary perfectly located between Palm Beach and Orlando, less than 40 minutes from Melbourne International Airport. The light, West-Indies-style decor is as fresh as the warm ocean breezes that waft through the outdoor pool deck and open-air bar. 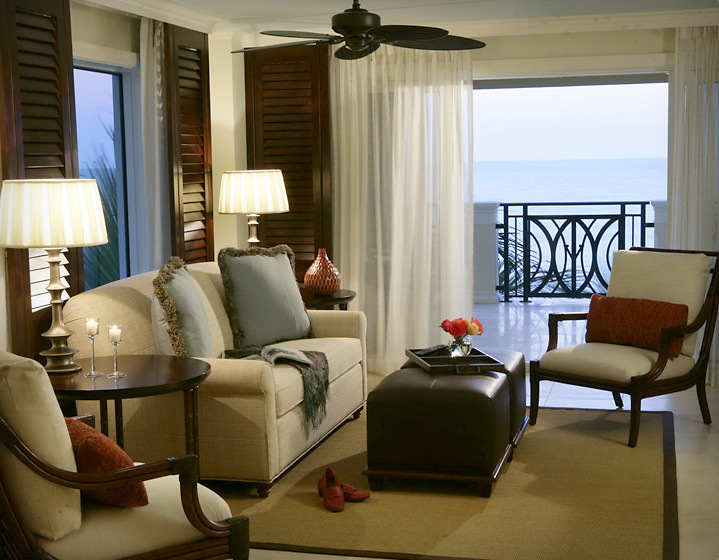 When seeking a vacation package, whether for a family vacation, a business meeting, or your beachfront dream wedding, we offer the utmost comfort in stylish relaxation. Snorkel on the wreck of the S.S. Breconshire, lounge by the pool or on the beach, relax and revive in the spa, savor fine dining, and get out to explore the intimate town of Vero Beach featuring boutique shopping, craft breweries and more. Whether you spend your days relaxing at the resort or choose to venture out to experience Vero Beach, the Treasure Coast offers endless bounty. Discover a thriving arts community with eclectic boutiques and small town charm. Peruse art collections or take a day trip up the coast to the Kennedy Space Center. Costa d’Este is conveniently close to the Treasure Coast’s alluring attractions. The Alfond Inn at Rollins College is a stylish boutique hotel in Winter Park, Florida that opened in 2013 and recognized by Condé Nast Traveler – Readers’ Choice Awards: Best hotel in Florida – 2014, 2015 & 2016. Owned by Rollins College, a private coeducational liberal arts college in Winter Park, The Alfond Inn was built with a $12.5 million grant from the Harold Alfond Foundation. Net operating income from the Inn is directed to The Alfond Scholars program fund, the College’s premier scholarship fund. The boutique hotel showcases The Alfond Collection of Contemporary Art for Rollins College, which is part of the Cornell Fine Arts Museum. A member of the Preferred Hotels & Resorts LVX collection, The Alfond Inn has a AAA Four Diamond Rating. The 112 room boutique hotel includes the award-winning Hamilton’s Kitchen restaurant, a pool and fitness center, and 10,000 square feet of flexible meeting space. It is 15 minutes from downtown Orlando and 30 minutes from Walt Disney World and Orlando International Airport. In efforts to meet the demand of out of town patients. Dr. Pierone and One Aesthetics have joined forces to offer treatments in Orlando, FL. To book an appointment with Dr. Pierone at the Orlando location, please call Amie Evans at (407) 720-4242. To ask Dr. Gerald Pierone a question, or to speak with our staff, please fill out the form and you will be contacted shortly. During your dialogue, you may be asked to send photographs and other relevant information about your current treatment plan.